When we say "frost yourself," what's your knee-jerk reaction? Matthew McConaughey? Kate Hudson? A Hollywood-fabricated diamond campaign? Well, yes. Same. But, it also makes us think of the hoards of ice-blue, delectably frosty beauty products we've received by the pounds this season. And while the shade is a bit unlikely where highlighters, shadows, and lipsticks are concerned, most of the formulas we've tried are curiously flattering and/or just fun to wear. (Makeup is supposed to be exciting, guys!) Plus, isn't a strategic streak of icicle-blue highlighter atop a sculpted cheekbone the ultimate accessory for dressy winter festivities? We think so. So in the spirit of all things one-part frigid, one-part fantasy, we decided to put together a subzero collection of ice-blue beauty products we kind of think you need to try this winter. Scared to plunge into frozen waters all at one time? 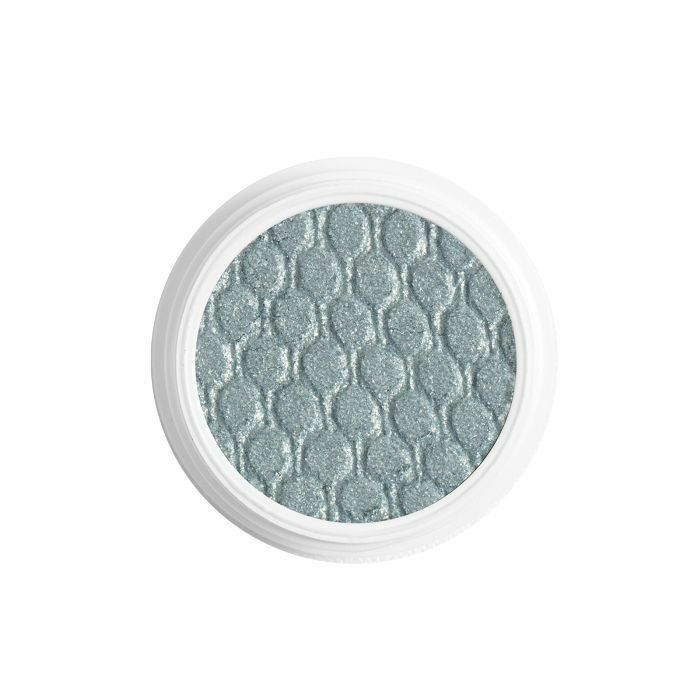 Some are so subtle and shimmery, it will feel easy to dip your toe in to test the waters. 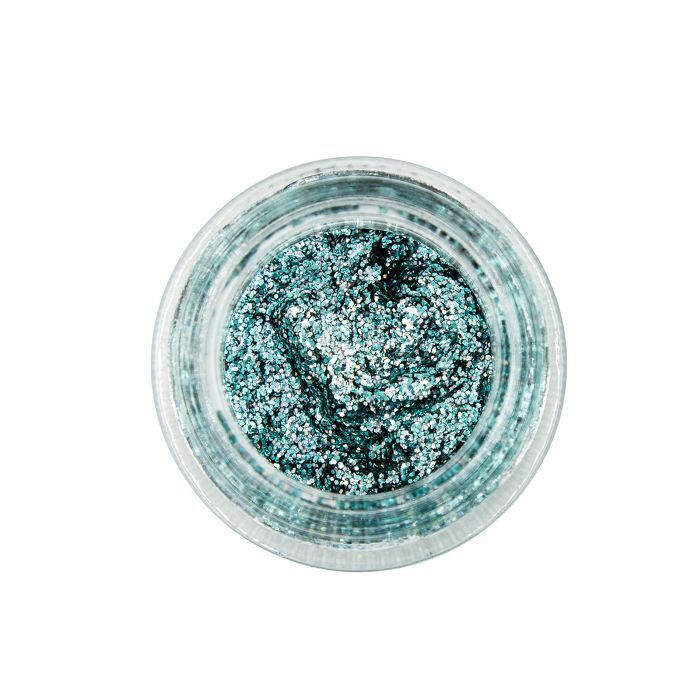 From polish to pots of glitter, here lie 19 ice-blue beauty products sure to send super-chic shivers down your fellow partygoers' spines this season. Keep scrolling! 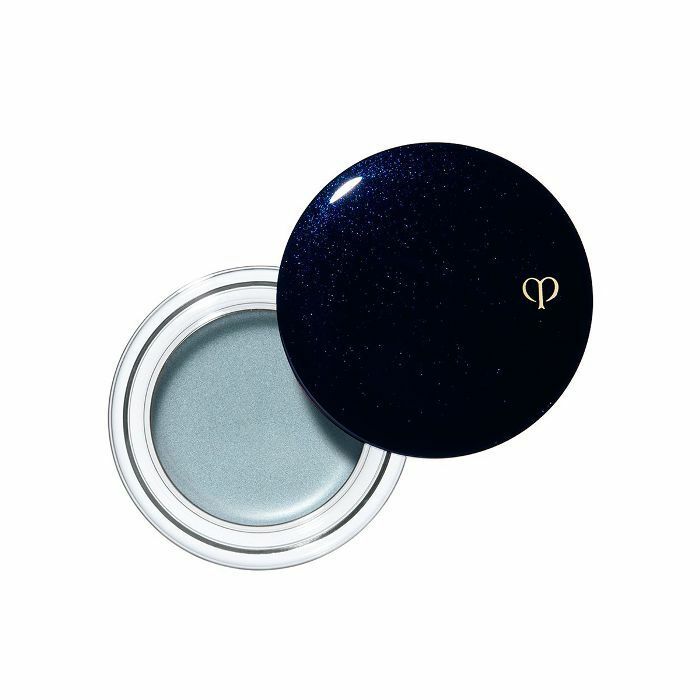 For just a hint of ice-blue color, this super-luxe eye shadow from Clé de Peau can be applied with either a finger or brush is formulated with the brand's Hydro-Wrap Complex EX and premium argan oil. We're big fans of Tom Ford's Cream Color for Eyes ($46), but this multitasking cream-and-powder duo takes our shadow came to the next level. We love how the pretty neutral shade of shimmery powder adds an extra dimension to our lids when we want some variation. The cream is a little more turquoise than ice, but it's just too pretty not to include. 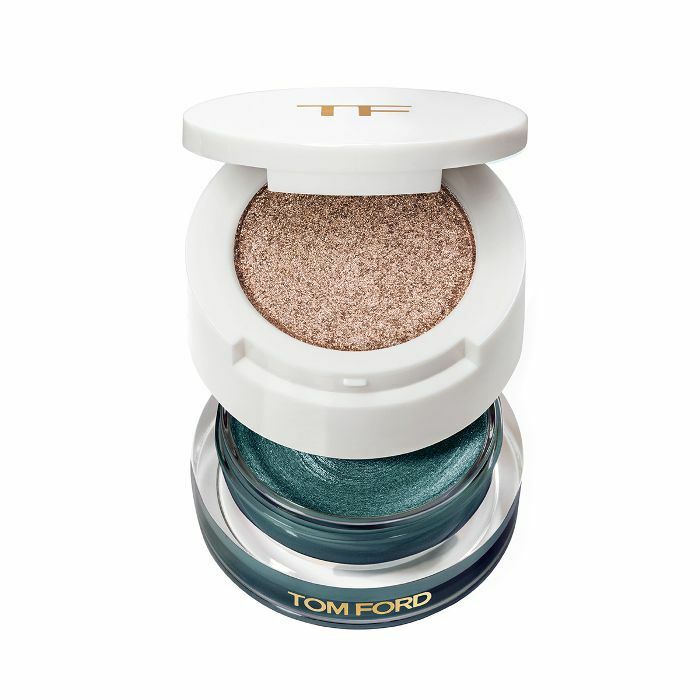 Not much is better than a gorgeously glimmery eye shadow that's only $5 a pop. Plus, we're just really into this sugary sweet shade of blue—just in time for the chilly winter months. 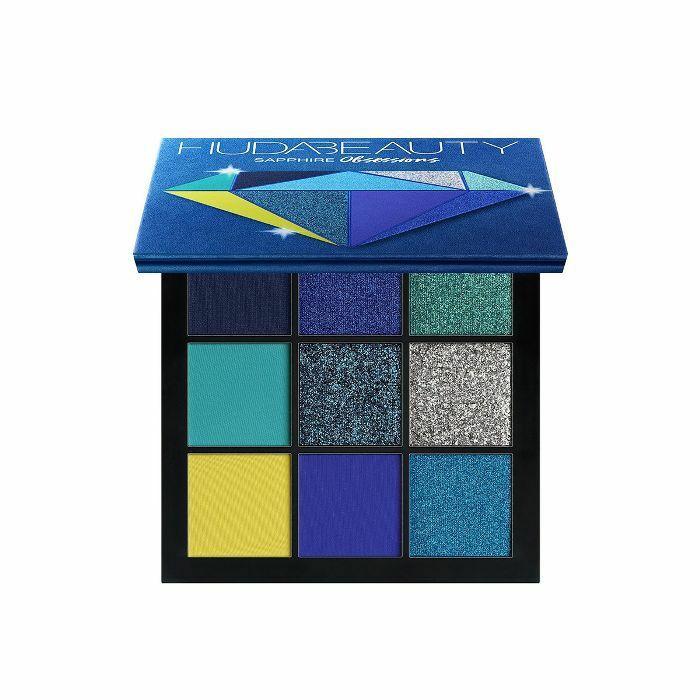 When someone says "eye shadow," Huda's pretty collection of palettes immediately come to mind. Aptly, named, we're obsessed with the brand's Precious Stones Collection—especially this Sapphire option featuring nine different iterations of wintery blue, silver, and chartreuse. 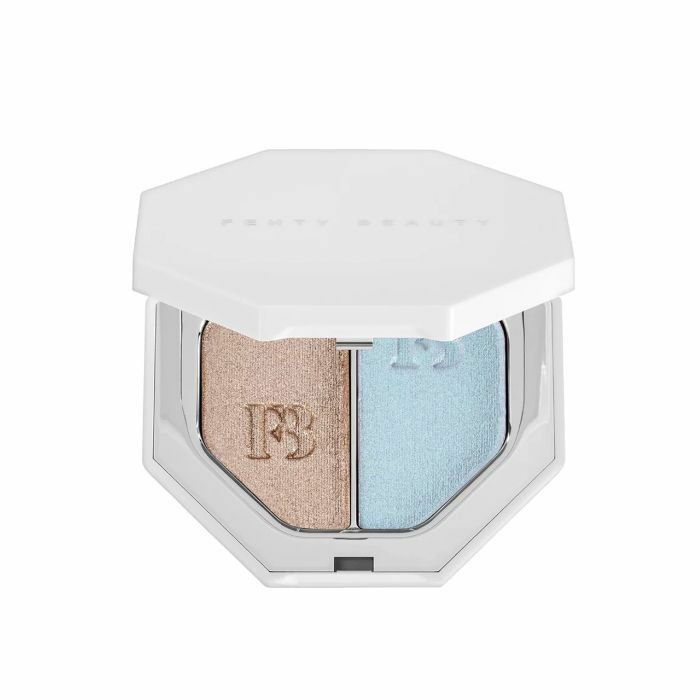 A true powder blue with hints of subtle shimmer, this ice-y blue eye shadow is the perfect option for the minimalist who still wants to get in on the color trend this winter. When it comes to glittery lid toppers, Stila always comes through. This limited shade in Admiral is insanely flattering, especially in low lighting. (We're thinking New Year's Eve?) It's described by the brand as a mint green with icy blue and violet sparkle. And yes, we think it's practically perfect in every way. Not only does this intoxicating shock of glitter from Lemonhead.la look delicious, it's also formulated with the most luscious and healthy of ingredients. 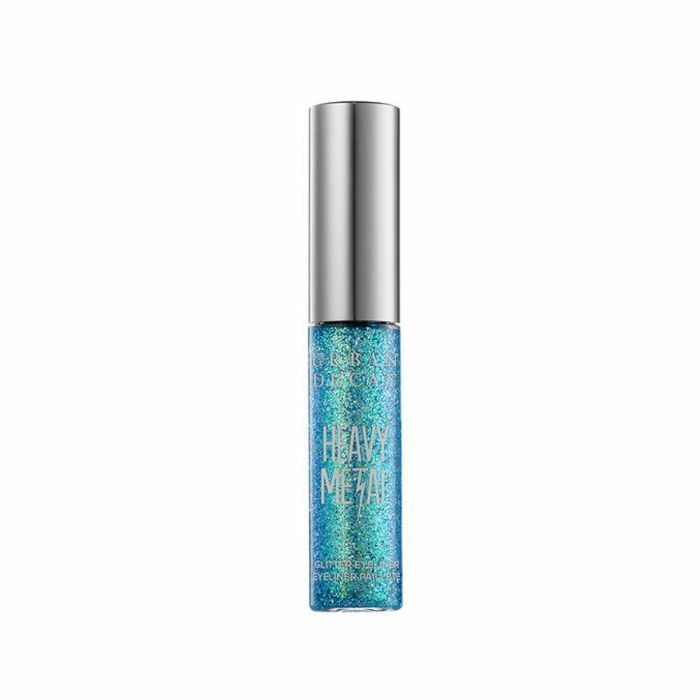 Think cosmetic glitter anchored by marshmallow root, sea kelp, aloe vera, and lemon. Trust us, it's pretty, and we'll be wearing it all winter long. Urban Decay's Heavy Metal liners are legendary. And while classic cult-favorite Amp isn't new, per se, we can hardly wait to add it to our collection of ice-blue beauty products this season. In addition to having the most streamline of textures (this best seller is a long-wear cream-powder hybrid!) we're equally enchanted by how pigmented the metallic finish of this icy duo is. Plus, as true with everything Fenty Beauty, it's guaranteed to flatter each and every skin tone. 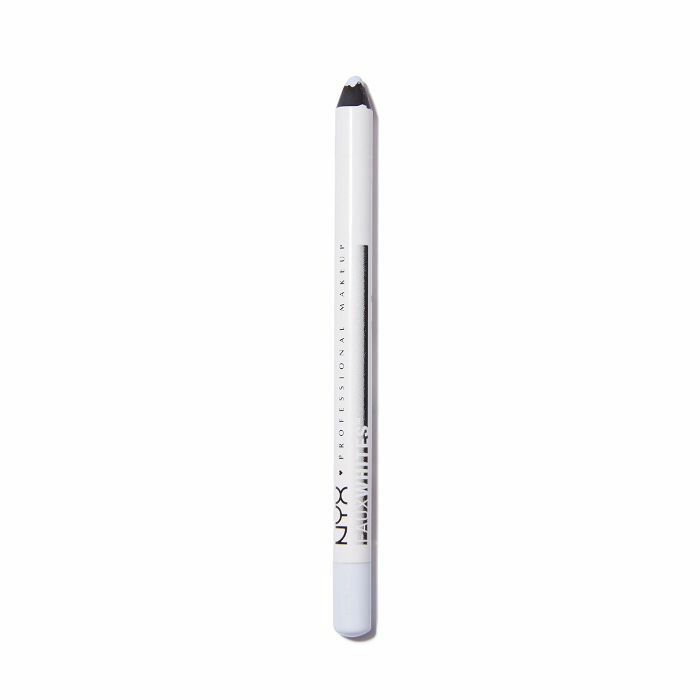 Nyx consistently boasts top-tier quality that rivals even the most expensive of beauty products. Plus, it has the shade ranges and finishes to match. 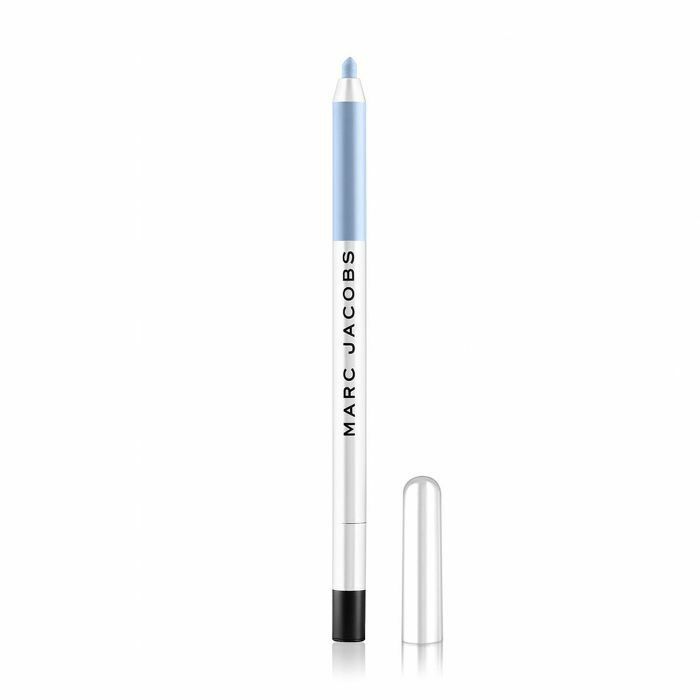 Whenever we apply this baby-blue liner, we instantly look 10 times more awake, and our eyes instantly more bright and white. Marc Jacobs's cult-favorite gel liners are beloved for their velvety smooth application, shockingly durable wear, and of course, the absolutely gorgeous colors. Right now, we have our frozen hearts set on this icy turquoise shade called Blue Me Away. Brace yourself, because this isn't your average colored mascara. 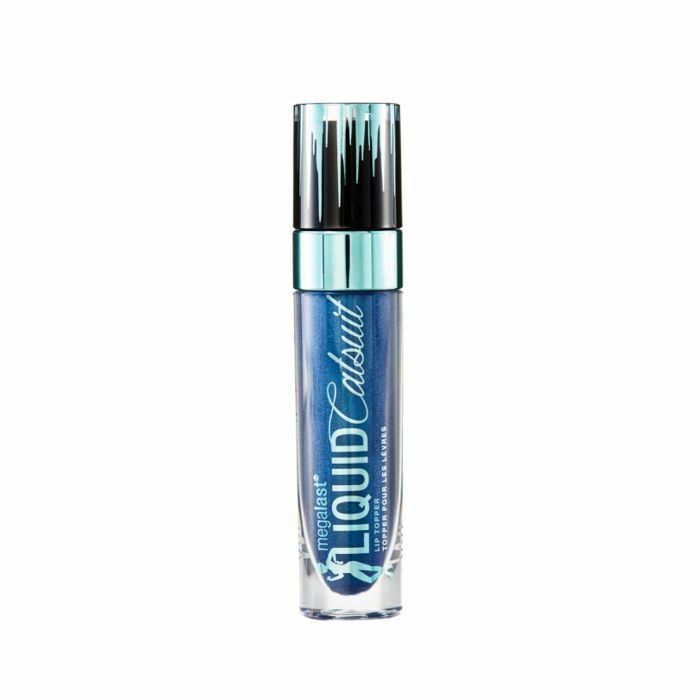 Handily double-ended, this whimsical drop from Urban Decay is intended for brows and lashes alike with a creamy more opaque formula on one end and an eye-catching metallic on the other. 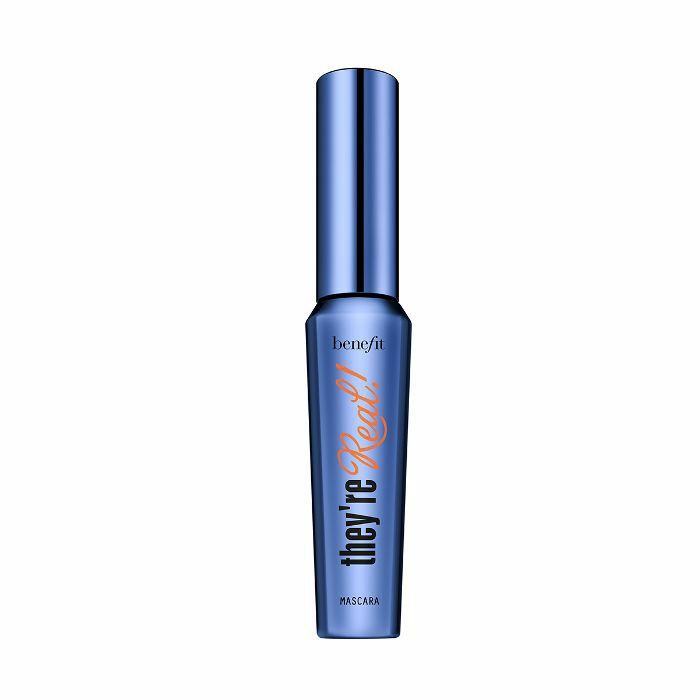 For curl, volume, and length, look no further than Benefit Cosmetics' forever favorite mascara formula They're Real! 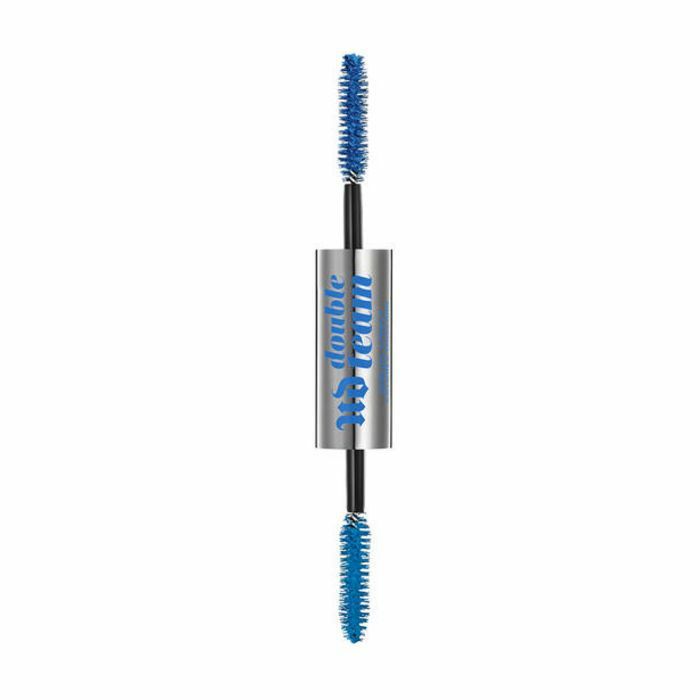 This shade of iced-out cobalt, however, takes your lashes to even higher heights. Even better, it never flakes, smudges, or dries out. 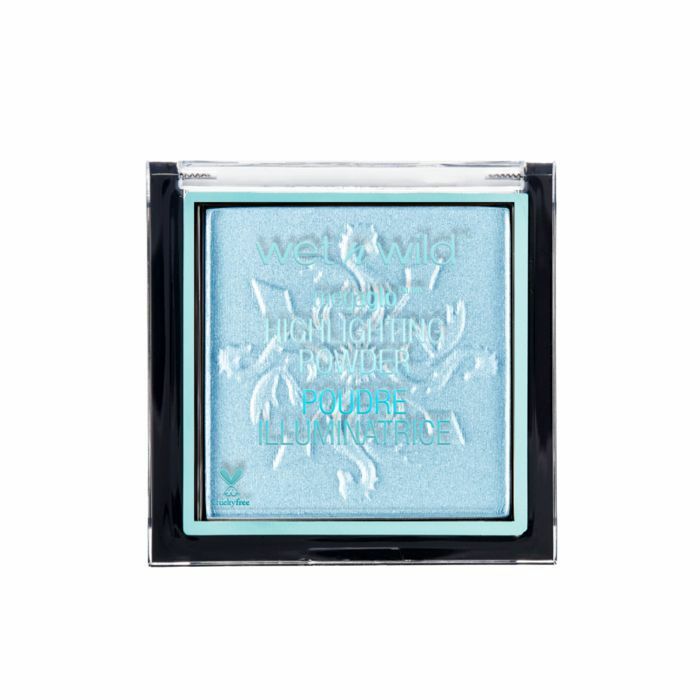 This bold shade of winter-perfect blue isn't for the faint of heart, but then again, it's another member of Wet 'n Wild's Fire & Ice Collection, so would you really want anything less than maximum impact? 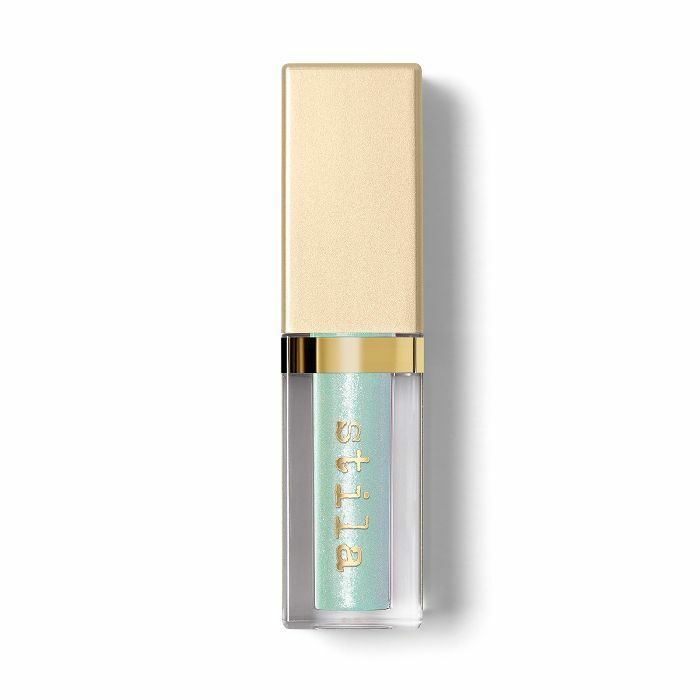 It's metallic, iridescent, and 100% necessary for your pout this season. 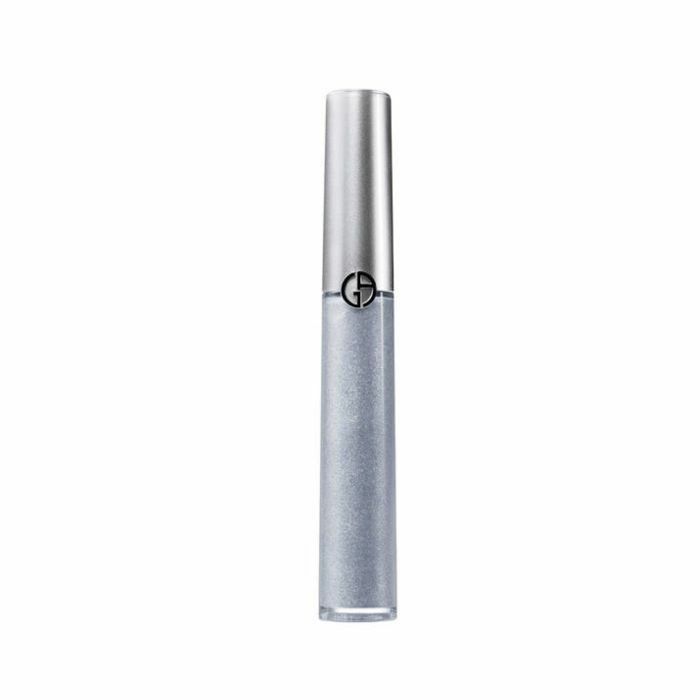 Packed with lip-plumping ingredients (an It Cosmetics signature! 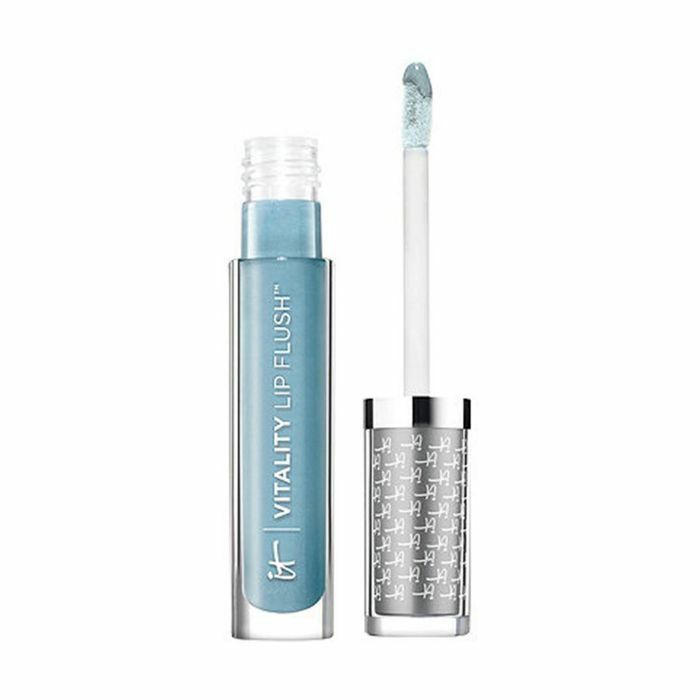 ), this buttery gloss also features flattering blue pigments that bring out the white of your smile to make your teeth look blindingly white. Or at least almost blinding. Oh, and if you're wondering, it doesn't actually blue once applied! 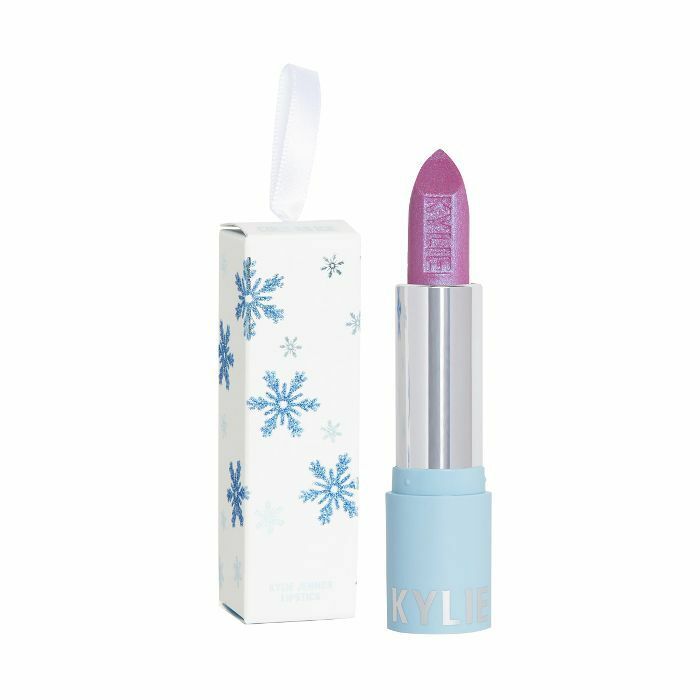 A brand-new holiday debut from Kylie Cosmetics, this ice-inspired lippie isn't exactly blue, per se, but it does boast pretty flecks of sapphire and violet sparkle for an inarguably ice-blue finish. We can't think of a better time of year to don it atop our pouts. If sporting chilly shades on your face isn't your thing, you can still get in on the pretty shade this winter by wearing it on your nails instead. This understated option from Zoya is a wintery alternative to your normal neutral of choice and is perfectly opaque in case you're also allergic to glitter. More adventurous? 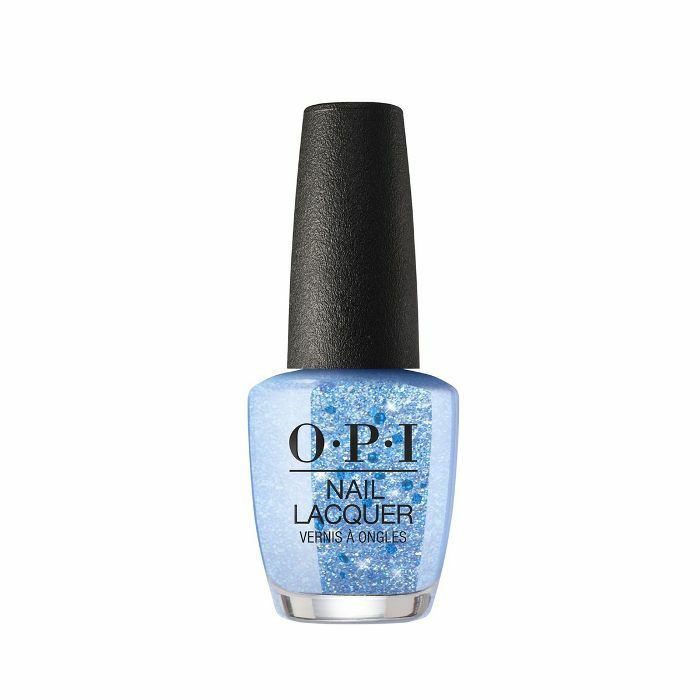 Take your ice-blue manicure up (or should we say down?) a degree with OPI's new winter collection, Metamorphosis. Truly, it looks like glimmering dusting of fresh snowflakes atop your tips. So pretty.